I got a note from Risa Zincke, Joe’s manager for the last thirty years of his life. She reports that the MDR Leipzig Radio Symphony Orchestra performed Joe’s symphony, “Stories Of The Danube,” on October 17 under the direction of Kristjan Järvi. The performance was part of part of the October Festival in Leipzig, Germany, and was paired with Ludwig van Beethoven’s Symphony No. 6. Järvi worked with Joe on his last studio project, the album Absolute Zawinul by Järvi’s Absolute Ensemble. You can read an interview I did with Järvi about Joe and that album here. This was the first performance of Joe’s symphony since his passing in 2007. Guest musicians included Aziz Sahmaoui, formerly of the Zawinul Syndicate. You can see photos from the concert here. The Syndicate, which Frau Zincke manages, continues to perform Joe’s music at venues throughout Europe. The band will celebrate “Zawinul Music Day” in Vienna on Nov. 24 at Porgy & Bess, followed by a Nov. 25 date at Treibhaus in Innsbruck. Those shows will feature vocalist Tini Kainrath, who has written words (in German, I assume) to Joe’s tune “Walk Tall” from his time with Cannonball Adderley. “Walk Tall” will be performed by Kainrath and the band. “Zawinul Music Day” is an event that Frau Zincke has organized in Vienna several times since Joe’s passing. I don’t think she’s been able to arrange one every year, but she continues to champion live performances of Joe’s music. The Syndicate continues to perform concerts in Europe. This year they performed at the festival Nogent sur Marne in France on May 24, the Copenhagen Jazz Festival on July 11, and DimaJazz in Constantine, Algeria on September 24. The latter concert included Amit Chatterjee. After Joe Zawinul passed away The Syndicate wanted to continue playing his music, keeping his music alive. They brought out an album File Under Zawinul, and what an adventure to continue what started 40 years ago. Those familiar with Joe’s story know that he came to the United States in 1959 thanks to a scholarship to the Berklee School of Music. Why, at the age of 25, did he apply for study at a school in the United States? 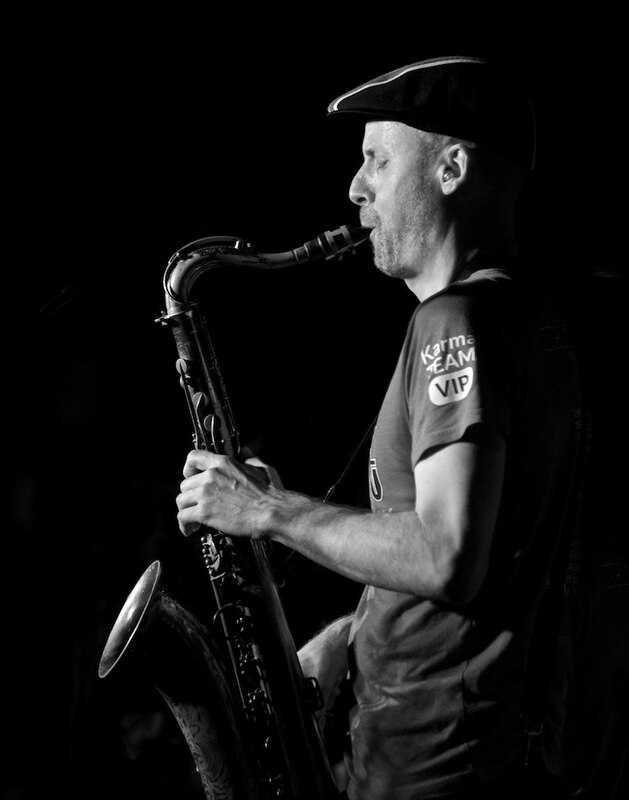 In his native Austria, Joe was considered one of the top jazz musicians, but opportunities to play jazz were limited, as was exposure to visiting American musicians. Joe understood that to realize his ambitions, he would ultimately need to come to the United States. The Berklee scholarship was his ticket. Down Beat has set up a full year’s scholarship to the famous Berklee School of Music in Boston, the present home of the DOWN BEAT Hall of Fame and one of the nation’s most prominent schools in the use and teaching of contemporary American music. This scholarship will be in honor of Benny Goodman, chosen by the Down Beat readers as the 1957 Hall of Fame member. The scholarship award shall be awarded to an instrumentalist or composer to be selected by a board of judges appointed by Down Beat. Per the instructions, Joe requested an official application form and submitted a recording of the Woody Herman tune “Red Top” that he had recently made with the Fatty George band. He had to do this by Feburary 28, after which came a three-month wait to see if he won. Down Beat promised that the winner of the scholarship would be announced in the April 17 issue. Who knows how long it took for a copy to arrive in Vienna. Joe would have been full of anticipation, and perhaps apprehension, when it finally did arrive. He must have scoured every page, only to find nary a word about the scholarship results. 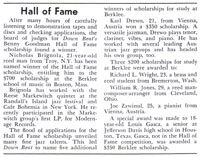 That wouldn’t come for two more issues, when it was finally announced that Nicholas Brignola, a “21-year-old reed man from Troy, N.Y.,” had been named the winner of the Hall of Fame scholarship, entitling him to $700 in tuition for two semesters of study at Berklee. Joe wasn’t a good reader of English at that time, but he probably quickly determined that he didn’t win. Nevertheless, he would have scanned the rest of the article hoping to see his name, and there, near the end, it appeared. “The flood of applications for the Hall of Fame scholarship unveiled many fine jazz talents,” the article said. 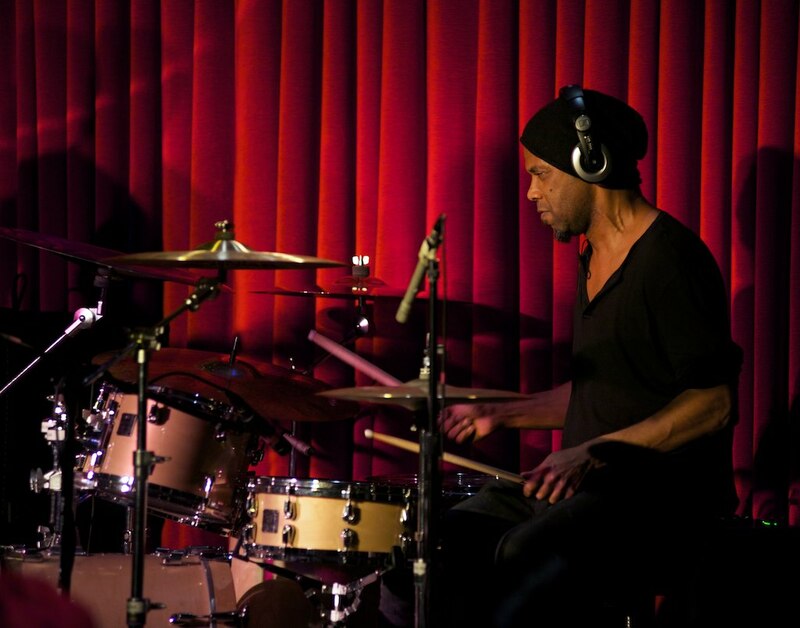 “This led Down Beat to name five additional winners of scholarships for study at Berklee.” Two applicants received $350 scholarships; Joe’s name was the last one listed among three musicians who received $200 scholarships. It was a close call, but Joe had his opening to the United States, provided he could muster the funds to travel to, and live in the US for four months. At the time, this was no mean feat. 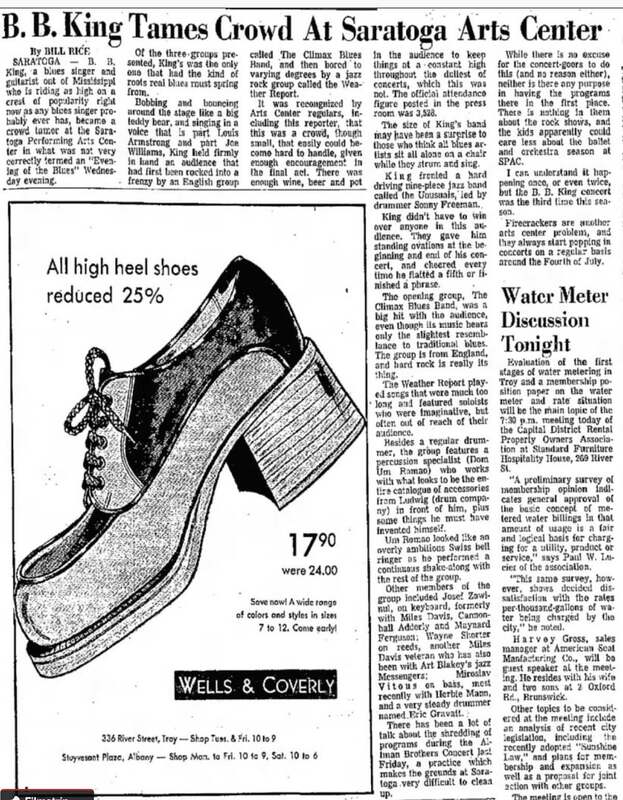 But in early January 1959, he boarded a ship for the journey across the Atlantic, with a suitcase, his Berklee scholarship, his bass trumpet, and $800 in cash. “I knew that it wouldn’t be easy,” he once recalled, “because I had no relatives, didn’t know a single person in America. But when I came over on the boat, I did it with the purpose to kick asses.” The rest, as they say, is history. What of the other musicians who received scholarships? Nichalas Brignola, the actual winner, went on to have a fine 45-year career before his passing in 2002, cutting some 20 albums under his own name. 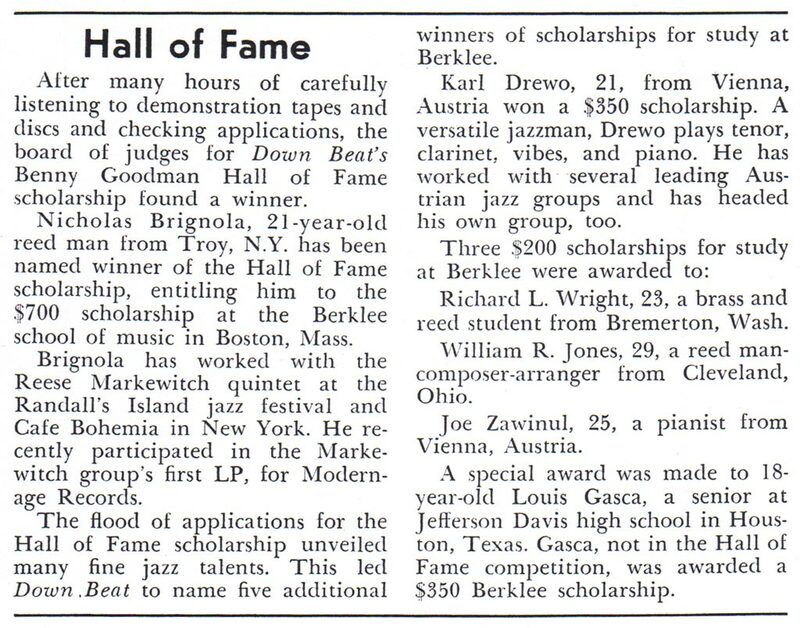 Biographies of Brignola never fail to mention that he was the winner of the 1958 “Benny Goodman” scholarship. 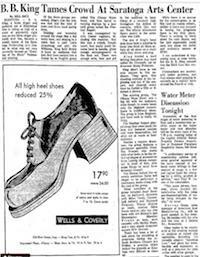 A “special award” of $350 was made to 18-year-old “Louis [sic] Gasca, a senior at Jefferson Davis high school in Houston, Texas.” After attending Berklee, trumpet player Luis Gasca went on to play with some of the biggest names in jazz and pop, recording his own albums using the likes Herbie Hancock, Carlos Santana, Joe Henderson and Stanley Clarke. However, drug addition took its toll and he dropped out of the music business. Along with Zawinul, Richard L. Wright and William R. Jones each won $200 scholarships, but I haven’t turned up any information about them. I’ve saved the most intriguing name for last. “Karl Drewo, 21, from Vienna, Austria won a $350 scholarship. 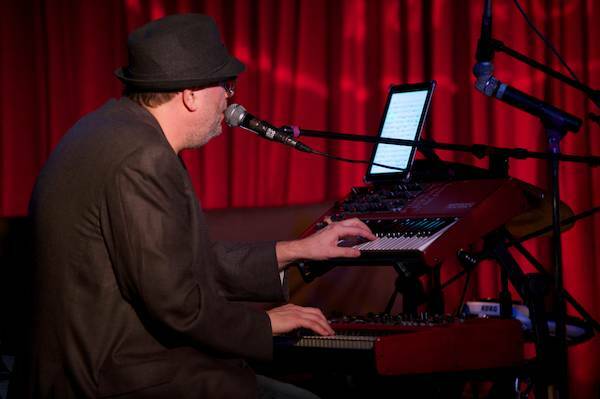 A versatile jazzman, Drewo plays tenor, clarinet, vibes, and piano. 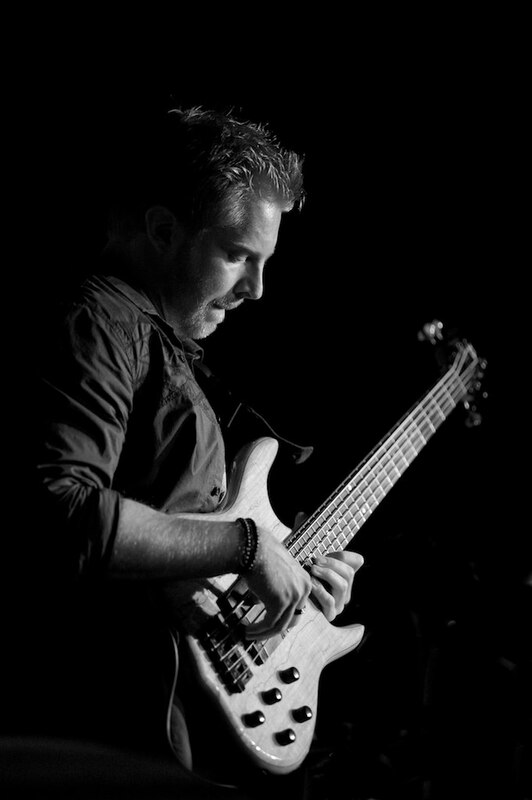 He has worked with several leading Austrian jazz groups and has headed his own group, too.” That’s right. One of Joe’s Viennese pals also applied–and did better than Joe did! In its short bio of Drewo, Down Beat understated Drewo’s age, but they got the rest of the details correct. Indeed, back in Austria, Drewo and Zawinul traveled in the same circles and played in the same bands. You can hear them both on the album Joe Zawinul and The Austrian All Stars 1954-1957. They even formed their own band together. Clearly, the two were pretty tight, and when Joe talked about reading Down Beat with his friends in the English Reading Room, no doubt Karl Drewo was one of those friends. They would have encouraged each other to apply, and doing so jointly would have helped overcome the teasing from their fellow musicians who neither had the ability nor the nerve to play jazz in America. Drewo not only got the more prestigious award, but a much more thorough write-up than Joe as well. Down Beat simply described Zawinul as “25, a pianist from Vienna, Austria.” Drewo went on to have a successful career in Europe and has an annual festival named after him in Austria. He died in 1995. So far as I can tell, he never took advantage of his scholarship. Of course, ultimately, neither did Joe. 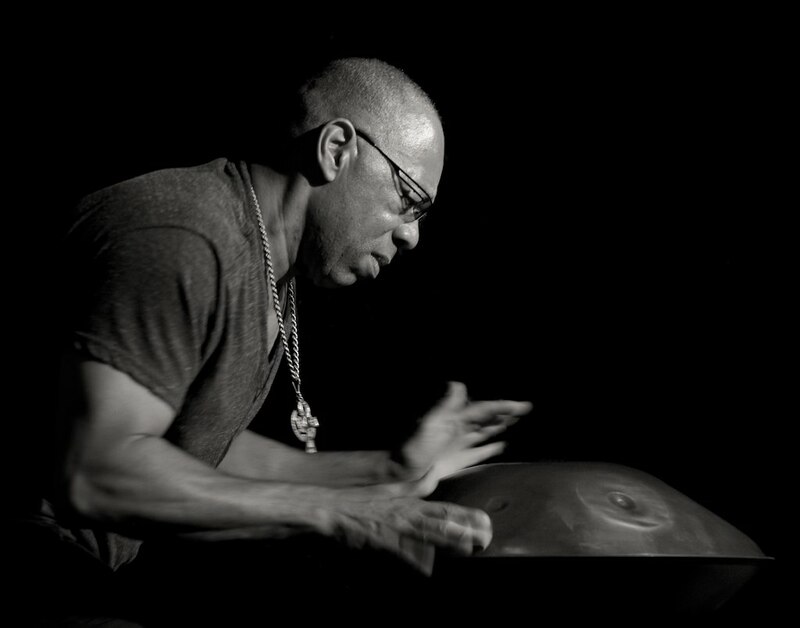 Within a couple of weeks of arriving at Berklee, one of his professors recommended him for a club gig opening for Ella Fitzgerald. That led to him auditioning for Maynard Ferguson the next day, and he never looked back. 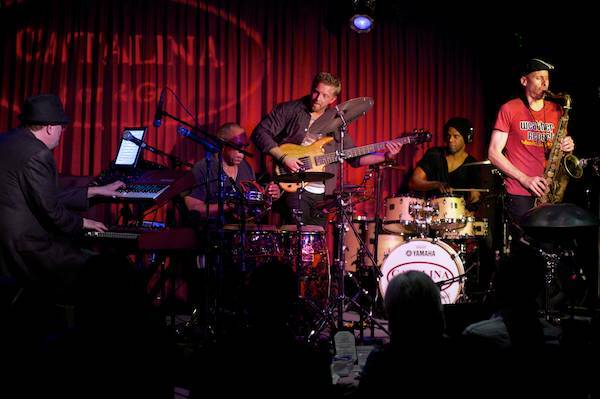 After a little re-jiggering of travel arrangements, I managed to catch the March 12 performance of the Zawinul Legacy Band at Catalina Bar and Grill in Hollywood, California. The band played a strong set in front of an enthusiastic audience, starting off with “Gibralter” from the Weather Report album Black Market. 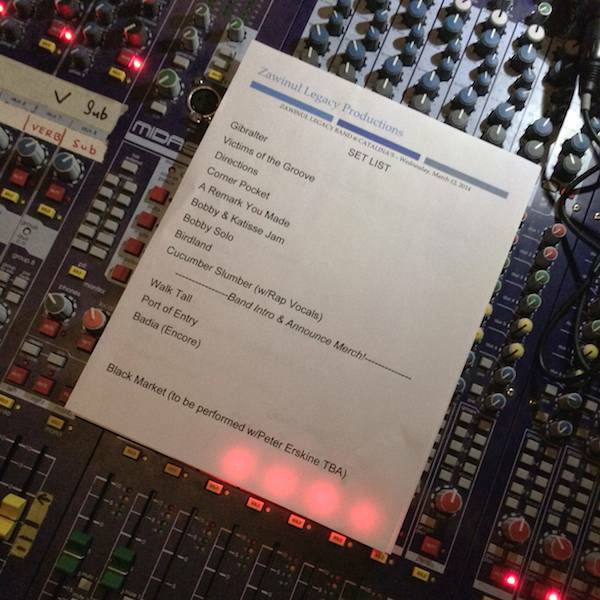 From there, it was a nice sampling of Zawinul tunes from various points in his career, as can be seen by the set list. (The Peter Erskine appearance on the set list didn’t materialize.) Among the highlights were an extended synth solo by Scott Kinsey, a rap homage to Joe by Katisse Buckingham during “Cucumber Slumber,” and beautiful piece by Bobby Thomas played on an inverted pan drum. It felt a bit like a reunion at Catalina, with Brian Risner (aka, “The Chief Meteorologist”) doing sound with Paul Erickson (one of the engineers on This Is This, and former Zawinul keyboard tech Jim Swanson and his son in the audience, as well as Joe’s own sons, Tony and Erich. The band did a great job staying faithful to Joe’s music while also putting their own stamp on it. Special kudos to Scott Kinsey for maintaining the spirit of Joe’s approach to synthesizers while forging his own voice. Well done all the way around. Click on the photo below for a gallery of images from the concert. In addition to the March 8 Carnegie Hall performance, the Zawinul Legacy Band will perform two concerts at Catalina Jazz Club in Los Angeles on March 11 and 12. Tickets can be purchased at the Legacy Band website. The lineup will be Scott Kinsey (keyboards), Robert Thomas Jr. (hand drums), Michael Baker (drums), Hadrien Feraud (bass), and Katisse Buckingham (saxes and flute). More info about the Legacy Band can be found here. UPDATE: The Shape Shifter Lab concerts have been canceled. The Zawinul Legacy Band has added two new dates to its itinerary, March 6 and 7 at ShapeShifter Lab. This is in addition to the March 8 Carnegie Hall performance. The planned lineup is Scott Kinsey (keyboards), Robert Thomas Jr. (hand drums), Michael Baker (drums), Hadrien Feraud (bass), and Katisse Buckingham (saxes and flute). A previous post about the Legacy Band can be found here. I don’t usually post about YouTube videos, since I figure you can just go to YouTube and search for Zawinul yourself. But I recently came across one that is worth bringing to your attention. Now the entire, raw hour-and-a-half video of Joe working in his studio has been posted. It’s a cool and unique piece because it shows Joe working through “Corner Pocket” for solo performance. One of the things you’ll notice is just how hard it was for Joe to not only play the piece himself, but to also make the necessary “moves” from instrument to instrument, putting them into the right mode or program as the piece continues. These were technologically primitive days compared to what’s possible now, and what Joe pulled off in concert was pretty amazing. Back in the year 2000, Tony Zawinul, Joe’s eldest son, released a video documentary about the Zawinul Syndicate. It was a cool behind-the-scenes look at the band and its travels in the late 1990s. This is the band of the World Tour CD, with Gary Paulson, Paco Sery, Manolo Badrena, Victor Bailey and Richard Bona. Two Years was released on VHS tape, but disappeared pretty quickly, never making it onto DVD. I still get occasional requests asking how to get a copy, and it now appears that Tony is preparing to release it in digital form, as he announced on the Zawinul Legacy Band Facebook page. He’s taking pre-orders starting on Christmas Day. Go to the Heavy Weather Shop and sign up for email updates. Tony is also crowd-funding a documentary about Weather Report. You can go to my Weather Report site for more details.